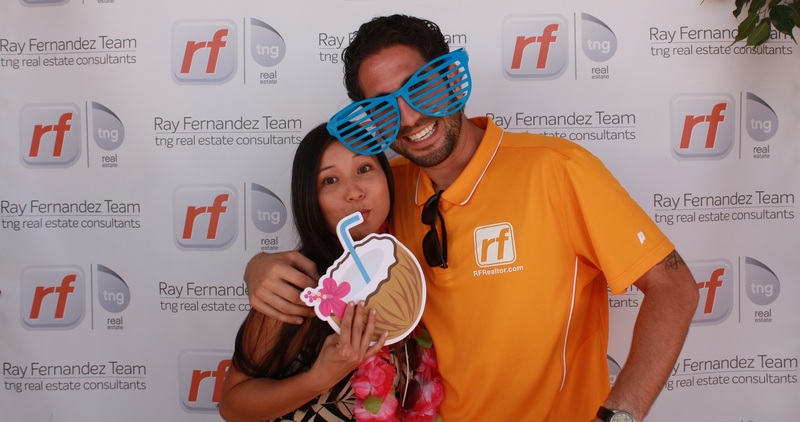 Celebrating Ray Fernandez’s grand opening (and his birthday!) was such a great way to spend the weekend! Ray Fernandez has been a realtor for a few years now and him and his team opened a location in the city of La Habra that is now open to the public. 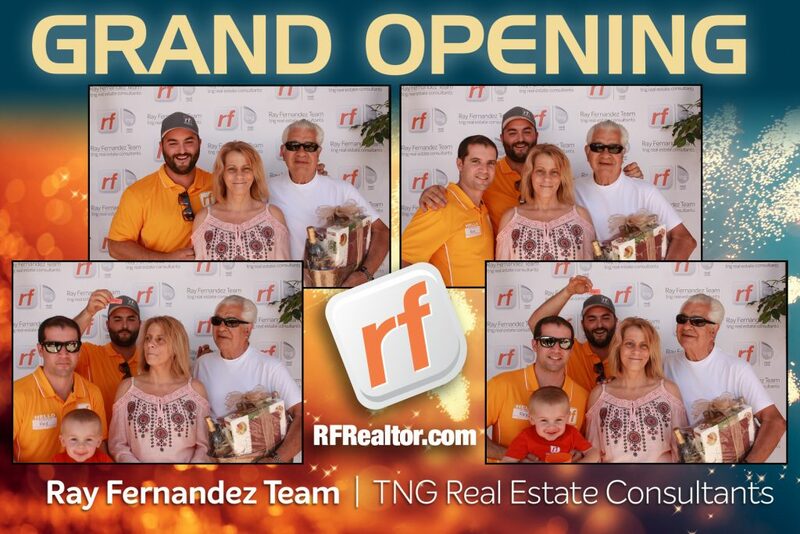 If you did not attend the grand opening, then you missed out on more than just fun! Ray had tons of giveaways, including gift baskets, iPads, a flat screen TV, a $200 golf club, and so much more. 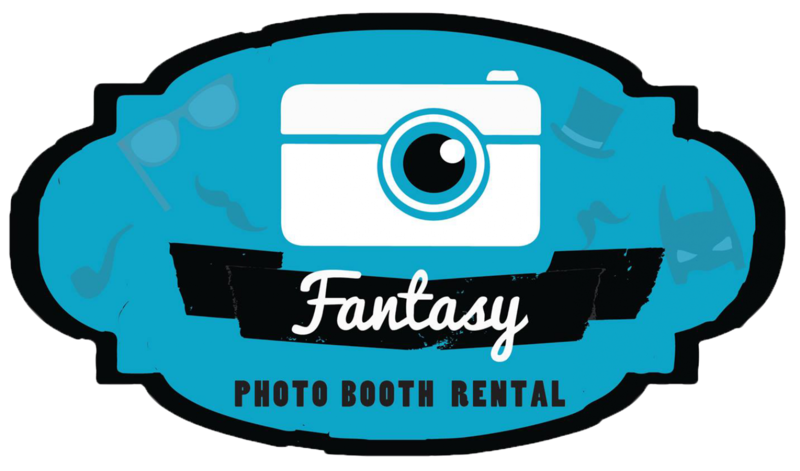 Everyone had such an enjoyable time taking photos in the photo booth, playing giant jenga and corn hole. These giveaways show only a small part of what Ray has done for his community. Over the past few years, he constantly given back to his community. Today, he donated $1,200 to charity and his goal is to donate over $50,000 by the end of the year. 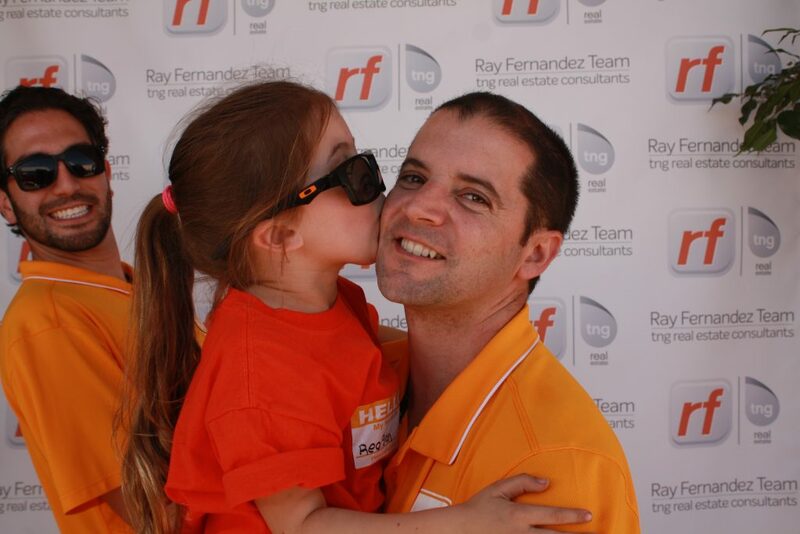 He and his team are great realtors with such big hearts! If you have any realtor needs, be sure to check out RFRealtor.com. You WILL NOT be disappointed!